The annual Field Day is fast approaching. This year the Field Day will be operating from Saturday June 25, 2016 at 14:00 Local Time (2:00 PM) to Sunday June 26, 2016 at 14:00 Local Time (2:00 PM). For more infomation about our annual Field Day Event please click the link “Field Day 2016 Information” at the top. Any member of the public may attend and participate during the entire event. 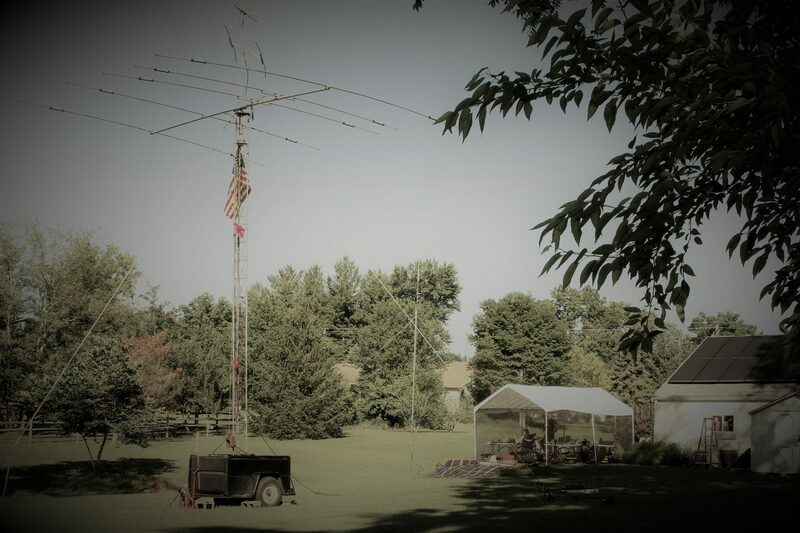 You do not need to be a licensed ham radio operator to transmit on the amateur radio frequencies that we use during the event. We will have amateur radio operators on site that can assist any member of the public!